If you still haven’t found what you are looking for, look no further! This beautiful home located in desirable University Hills neighborhood has much to offer. The spacious living room has leaded windows, wood burning fireplace, and arched doorway to the dining room. The bright kitchen with generous counter space is flexible and open to the breakfast room and attached family room. A 3-season room opens onto deck and back yard for grilling, gardening and recreation. The master suite includes a newly remodeled attached bath with double vanity. 3 additional bedrooms and a remodeled hall bath are harmonious with this period home. The gracious foyer with curved stairs to second floor includes an updated powder room and beautiful inlaid wood. 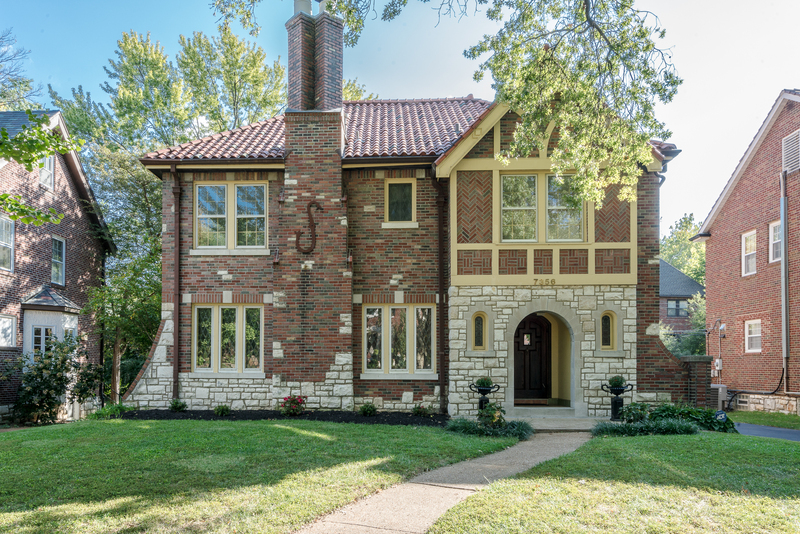 Walking distance to Flynn Elementary, downtown Clayton, public transportation & Wash U. 2 car garage. Hardwood floors throughout. This is the home you’ve been waiting to come on the market!